We recently purchased a semi-detached in Centretown without seeing the roof. Knowing we had some damage along the side of the building, we looked to get it checked out about a year after purchase. Stewart Roofing discovered significant decay and years (maybe decades) of poor workmanship. The work ended up taking 3x as long but it was all for the dedication of Stan Stewart and his team. Stewart Roofing dealt with several significant issues with professionalism and understanding. I would highly recommend them to anyone looking for high standards and great customer interactions. We are very impressed with Stewart Roofing. Pleasant and Professional staff from the lady who gave us the estimate to the crew who did the roof. They called the day before and arrived when they said they would, completed the job and left the yard and deck totally spotless. The roof looks great and we felt the price was very reasonable. Thank you Stewart Roofing for a very good experience! It was a pleasure doing business with you! Thank you for your review. This was our second opportunity using the services of Stewart Roofing and their service was second to none. Several years ago when we needed our pitched roof re-shingled, Stewart Roofing came highly recommended and their quality service did not disappoint. When it came time to get our flat roof re-done, Stewart was an obvious and trusted choice. Their rates continued to be competitive and Stan and his team were extremely thorough, conscientious and promptly followed up on all our requests. I have no hesitation recommending Stewart Roofing. The company is well organized. They informed me of the start date and the preparation that was expected such as covering the air conditioner unit, shrubs etc. and when to have the driveway cleared for the dumpster bin. The work was done very quickly even though it was interrupted by heavy rain. There was no issues with the rain as they made sure the roof was temporarily covered by a layer of impervious material while it rained. The clean-up was excellent. Upon completion of the work the foreman did a walk-around with me to make sure I was satisfied with the work and clean-up. The job was well done with minimum disruption to normal life. The roofers and foreman were courteous and kept me informed of what they were doing. Thank you for your review. We are very proud of our team and we appreciate your business! After receiving 3 quotes from well rated companies I went with Stewart Roofing. They delivered on time, on budget, and as agreed to. The experience from start to completion was handled in a timely, professional, and friendly manner. The work was performed over two days during the early July heat wave. In my opinion the hallmark of a great company is not only how it treats clients but also how it treats the staff. The foreman Kieran made sure his guys worked in a measure safe pace. The çrew worked as a cohesive team ensuring that no corners were cut and that the work was executed to company standards. Thank you to Bonnie, Jade, Kieran and the guys for their delivery of a job well done. I recommend this company without hesitation. Thank you for your lovely review. We really appreciate your business! Stewart roofing was the middle quote of 3 I got. Although they were not the cheapest they were the most thorough and instilled the most confidence in me. I went with the Owens Corning shingles. They guys that came did an excellent job installing everything and cleaned up nicely. I would highly recommend Stewart roofing. Stewart’s provided a quote more promptly than others and suggested shingles of superior quality with a longer and transferable warranty. While someone noted a colour I hadn’t requested, the owner resolved the issue and the roof was done professionally and with my desired shingle. I would highly recommend Stewart Roofing. Stewart Roofing and Insulation did a great job on installing our new roof and even finished earlier than expected. Cleaned up the yard well, there was no debris. Would highly recommend them. We are very grateful that you took the time to write a lovely review for us. Thank you again for your business. but plastic fence and part of the gutter and water pipe were damaged during installation. 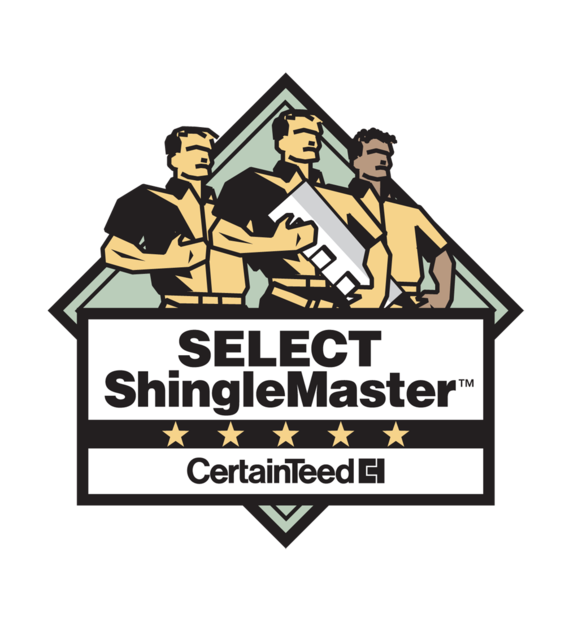 All spare shingles have been taken without reimbursing us though we paid for those shingles. The property damage stated is very surprising as all Stewart Roofing crews are very experienced and as a company takes customer satisfaction very seriously. All crews employ our policy of final inspection documentation. We have searched our records of all work done last year and are not aware of any client with any property damage. As the review was posted anonymously, we have no way of offering our client a possible solution. Please feel free to contact our office directly so that we may investigate your complaint further. As to removal of left over materials; all leftover materials remain the property of Stewart Roofing Ltd. as extra materials are always ordered to avoid delays if there is wastage or calculation errors but are not included in the original estimate. We thank you for having the opportunity of working on your property and look forward to working on resolving your concerns. Stan Stewart, Director, Stewart Roofing Ltd.
VOTED OTTAWA'S #1 ROOFING CONTRACTOR on homestars.com for 2016, 2014 and 2013! Stewart Roofing Ltd. is the only roofing contractor in the Ottawa Region certified to install all products from GAF, OWENS CORNING and CERTAINTEED. We can also provide our customers with a true transferable lifetime warranty. With a stable, motivated and skilled workforce, we are in a position to provide both commercial and residential clients an unsurpassed quality of products, workmanship and customer service. Call us now to see why we are recommended by every client! We recommend architectural shingles from: OWENS CORNING Tru Definition Duration, CERTAINTEED Landmark or GAF Timberline HD. We can offer our customers a 50 year non prorated warranty (also transferable) from all 3 manufactures. 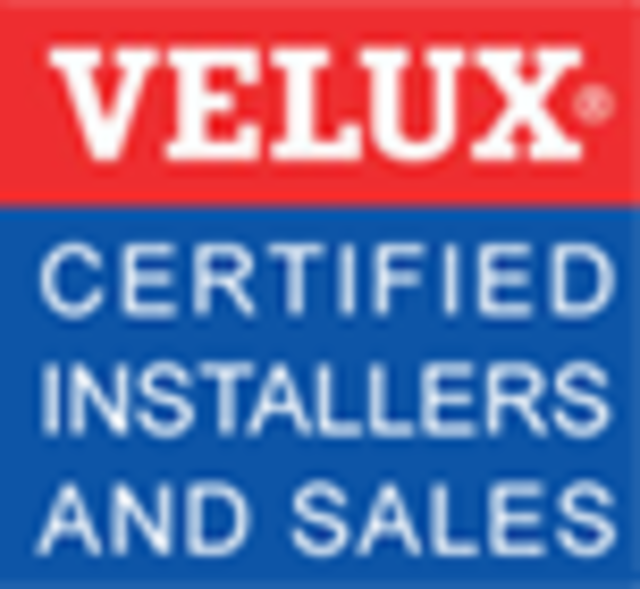 We are also certified with VELUX Skylights and Suntunnels for sales and installations.